Hoeg Law is a business and corporate Law Firm with years of experience helping companies through different stages of growth. This includes helping companies with their structure, governance, compliance with regulations, corporate finance, and many other legal matters. 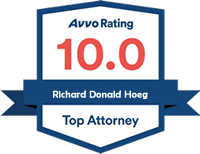 Furthermore, with over a decade of experience working at a large Law Firm, Richard Hoeg provides clients with extensive legal expertise at a fraction of the cost that large firms charge. Therefore, when working with Hoeg Law, you can expect big firm caliber work with a personalized, small firm approach. 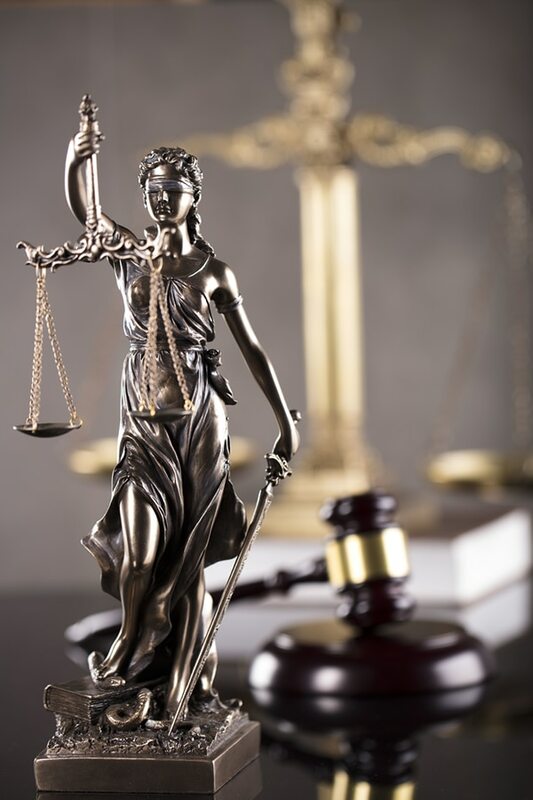 If you, or your company need assistance with matters related to corporate law, financing, or business law in Michigan, call for a free consultation today 734-263-1001. How do you capitalize your business? Do you take on debt? Should you take on debt from friends and family, or from institutions? Do you issue equity? If so, what are the terms? How much control of your company should you give up? How do you ensure compliance with securities laws? Should you file federal notice forms or use a local exemption? The details may seem daunting at first, and they certainly can be. Fortunately, Hoeg Law has helped structure and negotiate countless transactions from both sides of the equation. For instance, we’ve helped memorialize a start-up’s promissory notes to the founder’s aunts and uncles. Moreover, we’ve helped venture funds negotiate the terms of a Series E follow-on round, and we’ve done everything in between. Furthermore, we’ve helped make sure that those same transactions were in full compliance with both federal and state securities laws. Thus, whatever side you approach the question, Hoeg Law can help. Simply put, these are written agreements from one party to pay another. This includes the sum of money, terms of the payment, maturity date, etc. These notes allow individuals or companies to receive financing from sources other than banks. We help entrepreneurs and companies with contracts and other details surrounding the financing of startup companies including angel investments. There are many aspects involved with seed round funding. These aspects include: the amount of money, the number of investors, method of payment, and more. Hoeg Law helps business owners and investors with legal details around seed round funding. Securities Law is enforced at the federal level in order to protect investors. On the other hand, each individual State has its own set of “Blue Sky” laws that are enforceable at the local/State level. In Michigan, these laws are referred to as the Michigan Uniform Securities Act. Hoeg Law helps Michigan small business owners ensure they’re compliant with these laws. Certain requirements must be met to qualify for the Regulation Crowdfunding exemption. We help clients with various aspects of angel investing including the negotiation of preferred stock terms. We help founders and investors work out details behind the funding of startup companies. This may include debt obligations, equity, stocks, loans and more. An Investor Rights Agreement or IRA, is a standard document between venture capitalists and other parties in regards to financing a startup company. This document is required by local governments to approve issuing securities. Amendments to the charter documents of the corporation or company. These documents can vary based on the individual State. For example, in Michigan this would be the the Articles of Incorporation/Organization; in Delaware this would be the Certificate of Incorporation/Formation. Lending documents require a party to subordinate their rights to a more institutional lender.